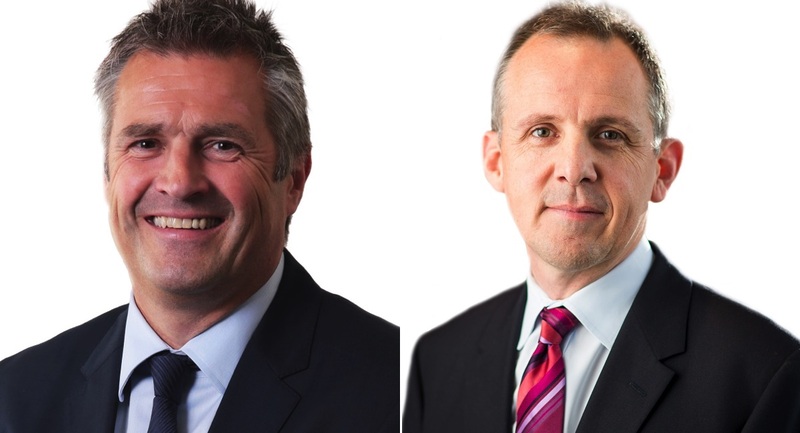 APN News & Media (APN) has announced new appointments to the executive team. The moves come ahead of a company rebrand, as revealed by chief executive Ciaran Davis on Mediaweek TV on Sky News Business. See the new Mediaweek magazine where Davis talks about the company’s new direction and 2017 strategy. Davis yesterday ended a roadshow around Australia with a presentation to staff in Sydney. Current CEO of Australian Radio Network (ARN), Tony Kendall, will be promoted to the newly created APN group role as chief revenue officer. Rob Atkinson, current CEO of Adshel, will replace Kendall as the CEO at ARN. Atkinson has been chief executive of Adshel for five years. Mike Tyquin will replace Rob Atkinson as CEO of Adshel, after serving as chief commercial officer since May 2014. Tyquin has over 20 years’ experience in the outdoor media sector. 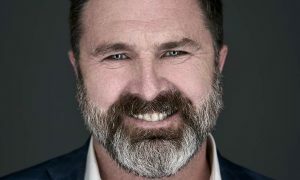 CEO of APN, Ciaran Davis, said the changes to the executive team reflected the company’s ambitions to reposition APN as one of the leading media operators in the market and will significantly contribute to optimising value creating integration across the group. “The appointments are crucial to our future growth and will ensure we can meet the challenges of the competitive and evolving media environment,” Davis said. 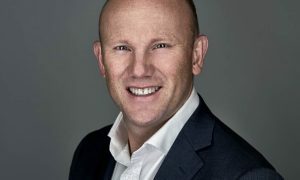 “In this newly created role of APN chief revenue officer Tony Kendall will be responsible for leading and driving integrated group revenue across all of APN’s assets, and delivering tier one solutions to our customers. Tony’s extensive history across several sectors in media both in Australia and overseas makes him the perfect choice to lead this new division within the group. “We are very pleased to have Rob Atkinson move across to CEO of ARN. 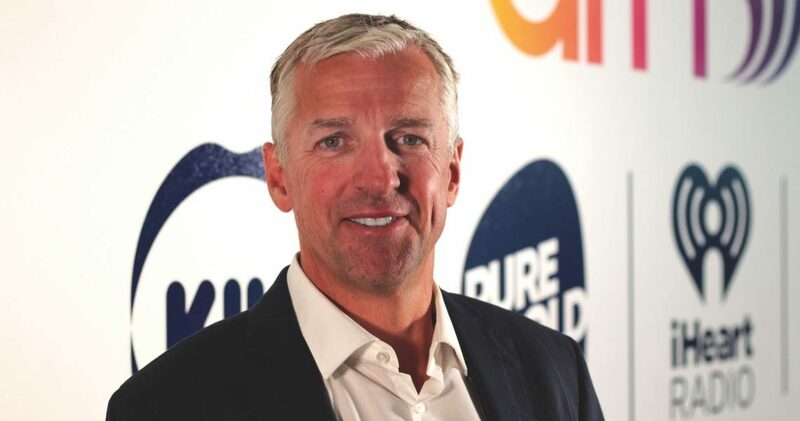 His experience at Clear Channel UK and five subsequent years at Adshel have given him the skills and experience to lead ARN into its next phase of growth as a multiplatform entertainment company. The appointments will take effect from the beginning of April. In another new appointment, Justin Stone has joined the newly created business development team in the role of director, research and insights, reporting to Tony Kendall. Stone has been with Bauer Media since 2005. 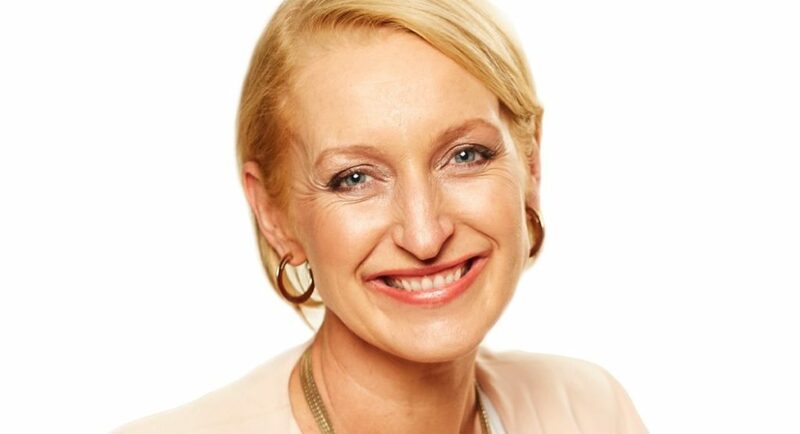 APN has also appointed Emma Hogan to the position of chief people officer to lead the people and culture division across the APN group, with responsibility for driving the overall strategic direction of the HR function. Hogan joins APN from Foxtel where she was executive director customer experience until June 2016.